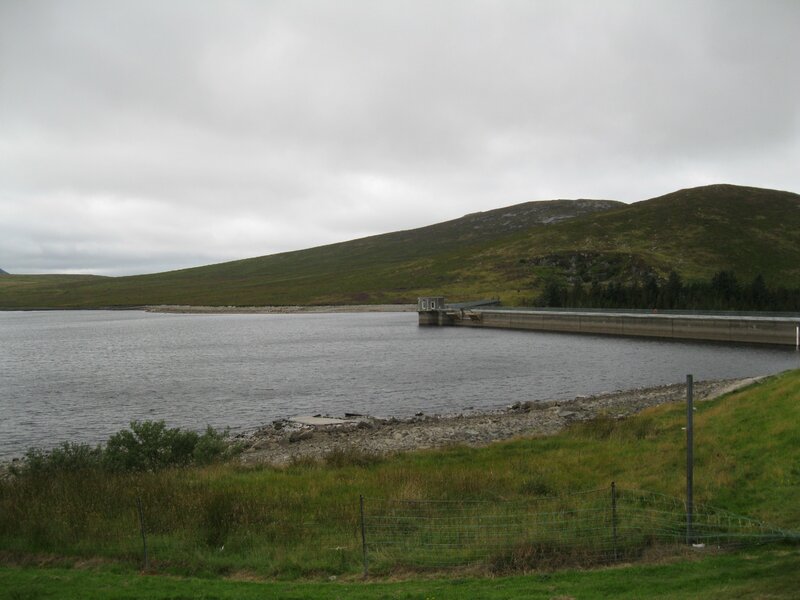 Spelga Dam owns a mystery. “There is a “Magic Road” at Spelga Dam! A car (or any other object that can roll) apparently rolls uphill on this short section, which is not a road as such, but a surfaced entrance driveway to a private area of the dam works. The relevant section however is open to the public and accessible from the passing B27 road. See it for yourself on YouTube, just click on the link, but don’t forget to return and learn more about Inspector Daley novels and the Mourne Mountains.